Paul & Jenny are currently living in the UK. Jenny organised her wedding with the huge help of her mom who lives in Hermanus. 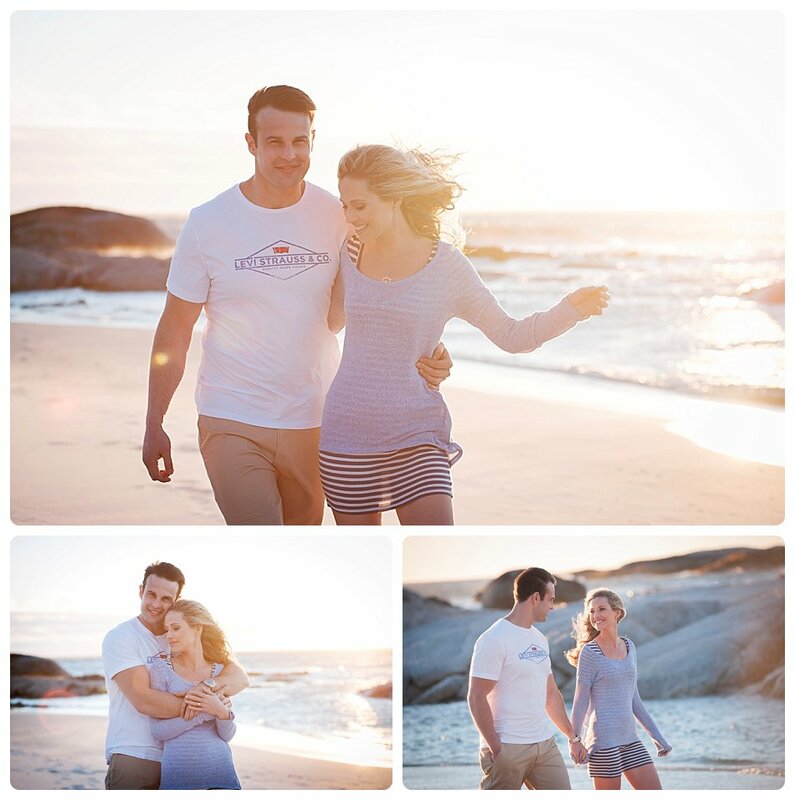 They came down a week before the wedding and we did a couple shoot at the beautiful Campsbay. It was probably one of the windiest days in the week but we really got some great shots. It was so easy photographing them as Jenny use to be a model and Paul was just as good in front of the camera. I thought I would do the couple shoot in a separate post to the wedding. To view the wedding click on this link: Paul & Jenny’s wedding.